Have you been experiencing persistent pain in the upper right side of your abdomen, just below the breastbone? Do you regularly skip meals or go hungry for long stretches of time? All these signs indicate that you may have gallstones or are at high risk of developing gallstones in the near future. Your gallbladder is a small pouch that connects your liver and stomach. The primary function of this bladder is to store the bile produced by the liver until it is needed for digestion of fats. Gallstones are formed due to the hardening or crystallization of excess cholesterol or bilirubin in your bile due to a variety of factors. Cholesterol gallstones are yellowish-green in color, while pigment gallstones are made up of bilirubin and are consequently smaller in size and darker in color. Extreme pain in the stomach or in the upper right part of your stomach, just below the ribs. In case abdominal pain lasts for 15 minutes to 24 hours; most people afflicted with gallstones experience continuous pain for 1-5 hours. If the pain starts at night and is severe enough to rouse you from your sleep. If such pain frequently occurs after meals. Back pain between your shoulder blades or pain in your right shoulder. Maintain healthy and constant weight; here are some steps that you can undertake to boost your metabolism. Lose weight by gradually exercising and not crash-dieting. Exercise regularly to lower your LDL cholesterol and triglyceride levels. Consult a general physician before taking birth control pills with a high-estrogen dose or if you intend to start hormone therapy. Eat well-balanced meals; do not skip meals, especially breakfast. 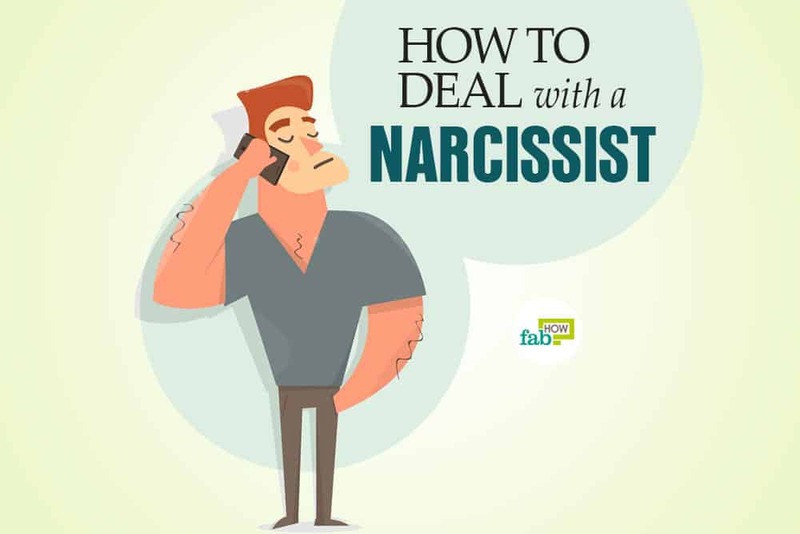 If you are experiencing any one or several of the symptoms mentioned above, consult a doctor immediately. Cholecystitis or inflammation of the gallbladder, accompanied by fever and severe pain. Blockage of the bile duct, which in turn can lead to jaundice and bile duct infection. Blockage of the pancreatic duct, which can be very painful and may even require hospitalization. 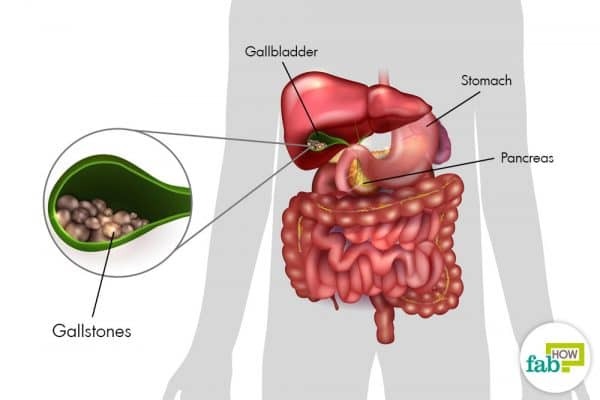 While most doctors recommend removal of the gallbladder to treat gallstones, gallstones can be treated naturally at home at a fraction of the cost. However, if your case is severe, i.e., if you experience unbearable bouts of pain that cause you to lose consciousness and your gallstones keep reoccurring despite multiple flushes, it is probably best to opt for surgery. Given below are 5 simple natural home remedies that can help you get rid of gallstones without surgery. One of the most effective ways to get rid of gallstones is by doing a gallbladder cleanse to flush out the stones from your body. Epsom salts purge the gastrointestinal system and relax the bile ducts so that the stones can be passed out easily. This flush provides you with an effective way of removing gallstones from your body without having to undergo gallbladder removal surgery. You have to be very careful while performing this cleanse. Read the following instructions very carefully and follow them to the point. Use only the items that we have specified and do not combine the flush with other remedies. Note: In case you are on prescription drugs, please check whether those drugs are compatible with grapefruit juice before performing this flush. Medications for blood pressure, lower cholesterol, and heart problems can especially have an adverse reaction with grapefruit juice. Set aside 2 days for the flush. Start eating healthy food a week before you do the flush; i.e., eat more fruits and vegetables. Drink a glass of apple juice daily for a week to soften the stones. Have a low-fat breakfast on the morning of your flush; do not consume any milk, cheese, butter, coconut oil, or any other fats. Have something like oatmeal. At 3 pm – Mix 4 tablespoons of Epsom salt and 3 cups of water, keep this mixture in the refrigerator; do not eat anything after 3. At 7 pm – Drink a ¾ cup of Epsom salt water – you can use a straw to sip it if you have trouble swallowing. At 9 pm – Once again, drink another ¾ cup of your Epsom salt water; as the purging process begins, you may experience diarrhea. At 10:45 pm – Mix ½ cup of olive oil and ½ cup of grapefruit seed juice; add a pinch of salt and 20 drops of black walnut tincture(optional – to kill parasites). Blend these ingredients together in a mixer. Brush your teeth and go to the washroom. At 11 pm – Drink the olive oil–grapefruit juice mixture in 5 minutes; as soon as you finish drinking, lie down your back on a few pillows and maintain your position for at least 20 minutes. Try to stay in bed the entire night, except for when you have to go to the washroom. At 7: 00 am – Drink a ¾ cup of your Epsom salt water. You will start going to the washroom a lot and will notice green stones in your stool; use a strainer to collect and count them. You can start having juices at 11:00 am and can start eating at 1 pm, broth or steamed vegetables; continue to eat lightly throughout the day. 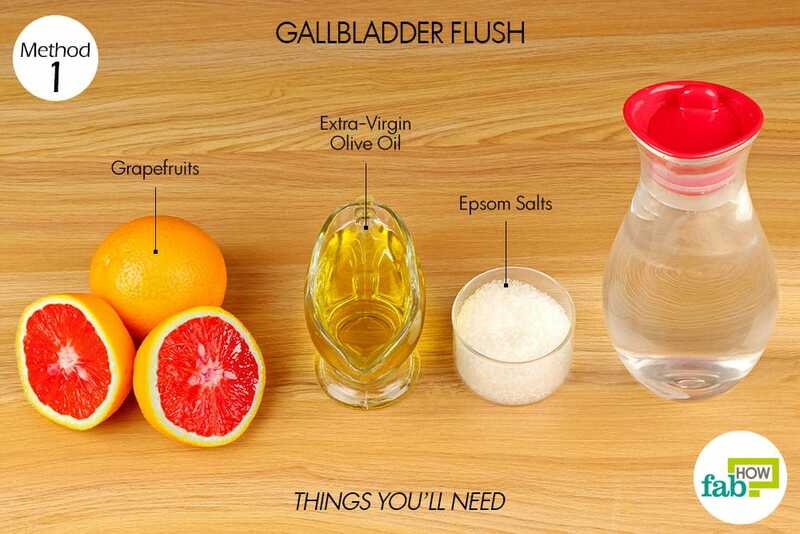 This should remove all or most of your gallbladder stones; wait for at least 2 weeks before attempting another flush. Drinking raw, unfiltered apple cider vinegar provides instant relief from the pain caused by the movement or shifting of gallstones in the gallbladder. Apple cider vinegar is acidic in nature and therefore, prevents the liver from producing cholesterol, which in turn prevents the formation of cholesterol gallstones. Furthermore, apple cider vinegar also helps to dissolve existing cholesterol gallstones, and all these properties make it an extremely effective remedy for gallstones. 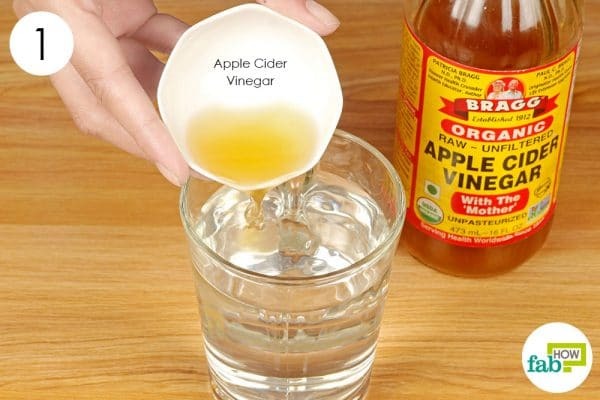 Dilute apple cider vinegar in water. Pour 2 teaspoons of raw, unfiltered apple cider vinegar in 1 cup of warm water. Drink this whenever you suffer a gallstone attack, you will get relief within 15 minutes. Add lemon juice and drink every morning on an empty stomach. Squeeze out 1 teaspoon of fresh lemon juice into the diluted apple cider vinegar. Mix and drink the mixture on an empty stomach in the morning. 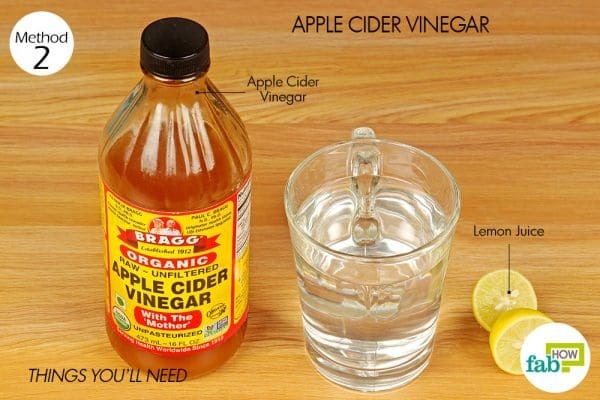 You can also drink a mixture of 2 teaspoons of apple cider vinegar and 1 teaspoon of lemon juice in 1 cup of apple juice. 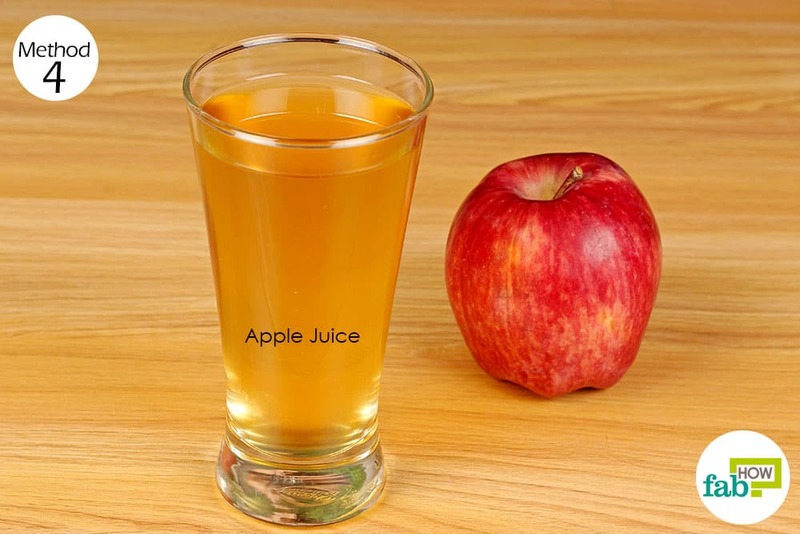 The malic acid in apple juice will further soften the gallstones. Drink this concoction three times daily for a few weeks to dissolve and eliminate gallstones. Continue drinking, till all the gallstones have been removed and the pain is gone. Furthermore, this wondrous plant helps in detoxification of the liver and is also used to treat urinary tract infections. Note: Chanca Piedra lowers blood pressure; so, this remedy is not recommended for those suffering from low blood pressure or for pregnant women as it is used as an abortive agent at high dosages. 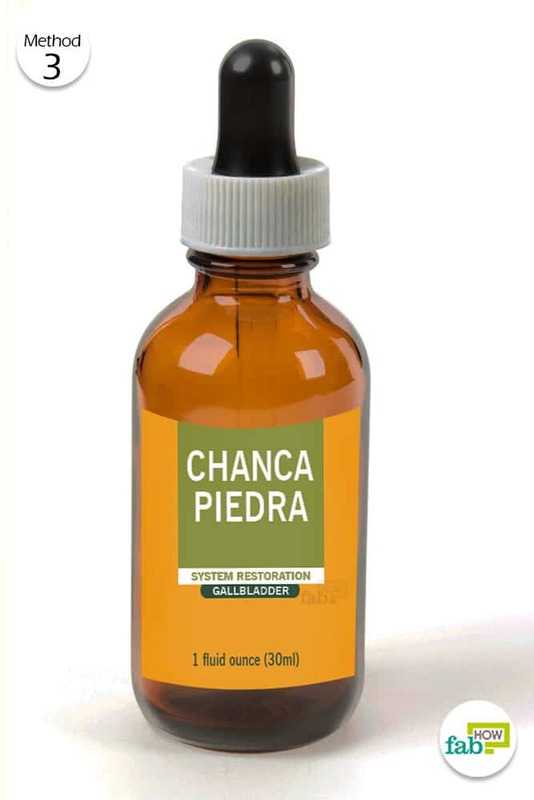 Drink diluted chanca piedra non-alcoholic tincture. Add 2 drops of chanca piedra non-alcoholic tincture to a glass of warm water. Or you can take 2 to 3 capsules of 500 mg per day. Drink chanca piedra non-alcoholic tincture twice daily; as you begin to pass stones, increase the dosage to 10 to 15 drops per glass taken twice daily. You can also keep drinking a glass of fresh apple juice daily to soften the stones. 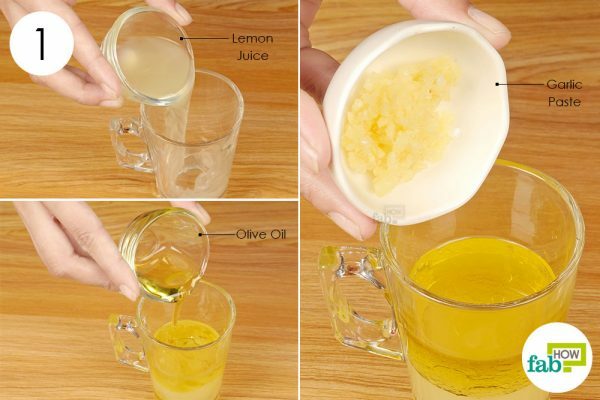 This remedy is particularly useful for treating cholesterol stones. Fresh apple juice contains pectin and malic acid, both of which contribute to soften and flush out gallstones from the body. Drink fresh apple juice 4 times daily. Drink 1 glass of fresh apple juice 4 times a day, at breakfast, lunch, dinner, and night before going to sleep. Or drink one glass of fresh apple juice in the morning with 1 tablespoon of apple cider vinegar and then again at night before going to bed. Do this daily for 3 to 4 months to prevent the formation of more gallstones and dissolve the existing ones. Lemon juice stops the liver from manufacturing cholesterol; at the same time, it also contains a large amount of vitamin C, which helps make cholesterol more soluble, thereby enabling swifter disposal of waste products from the body. Additionally, lemon juice also contains pectin that provides relief from gallbladder pain caused by gallstones and citrate that cuts down on calcium deposits in the gallbladder, which aids in dissolving and passing out gallstones. The olive oil acts as a lubricant, easing the removal of stones from the body; while the garlic paste helps dissolve cholesterol-based gallstones. 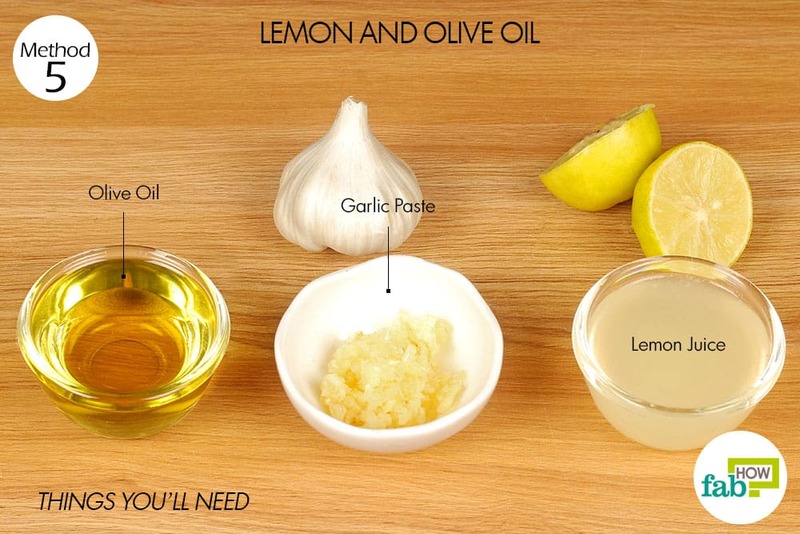 Mix lemon juice, olive oil, and garlic paste in a cup. 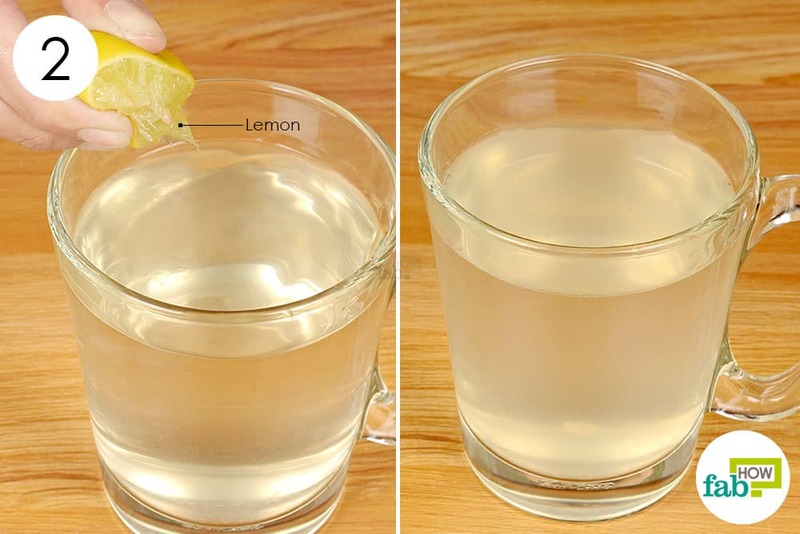 Pour 2 tablespoons of freshly squeezed lemon juice into a cup. Add 2 tablespoons of olive oil and 1 teaspoon of fresh garlic paste. Mix all the 3 ingredients thoroughly. 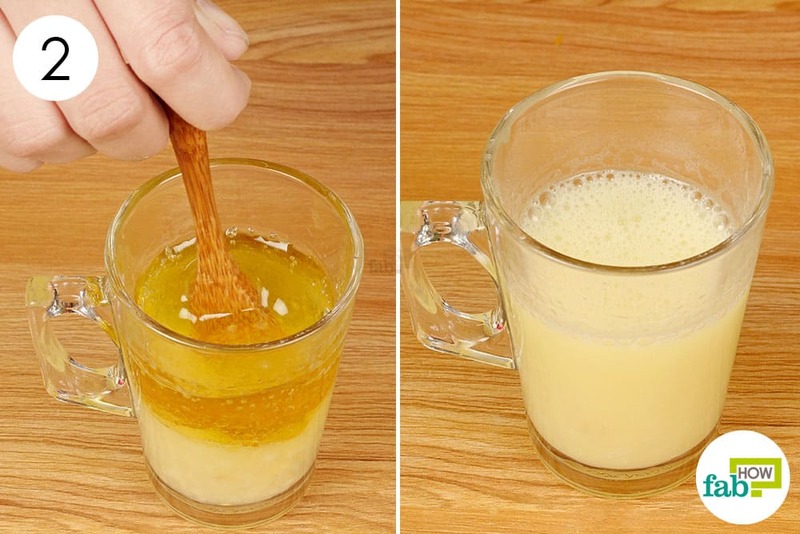 Drink this mixture the first thing in the morning on an empty stomach. Do this every day for at least 40 days or longer to successfully dissolve your gallstones. Soak in Epsom salt baths for relief from pain. Drink a glass of white wine during bouts of gallbladder pain for instant relief, i.e., within 20 minutes. Apply heated castor oil on your upper right abdomen or between your shoulder blades at the back for relief in case of severe gallstone attacks and pain. Take a folded piece of flannel or even woolen cloth and soak it in pure castor oil. Place the oil-soaked cloth over the gallbladder area; cover with a plastic wrap and place a heating pad on it. You can leave it on for up to 2 hours at a time. Drink a cup of peppermint tea daily to dissolve gallstones and to get relief from severe attacks and spasms. Use psyllium husks for regular bowel movements and to prevent the formation of gallstones. Drink dandelion tea and incorporate tender dandelion greens into your diet to enjoy better liver health. Drinking a glass of white wine will help relieve you from gallbladder pain within 20 minutes. Drink fresh pear juice or eat cooked pears twice daily for 3 to 4 weeks to soften and flush out your gallstones. You can also use milk thistle extracts to increase bile production and flush out gallstones from your body. The recommended daily dosage is 420 mg regular standardized milk thistle extract divided into three equal portions. On the other hand, if the extract contains phosphatidylcholine, then the recommended dose is 100 to 200 mg, 2 to 3 times a day. Njeze GE. Gallstones. Nigerian journal of surgery: official publication of the Nigerian Surgical Research Society. https://www.ncbi.nlm.nih.gov/pubmed/24497751. Published 2013. EASL Clinical Practice Guidelines on prevention ... Journal of Hepatology. https://www.journal-of-hepatology.eu/article/S0168-8278(16)30032-0/fulltext. Published 2016. Jones MW. Gallbladder, Gallstones (Calculi). StatPearls [Internet]. https://www.ncbi.nlm.nih.gov/books/NBK459370/. Published October 27, 2018. Gaby AR. Nutritional approaches to prevention and treatment of gallstones. Alternative medicine review: a journal of clinical therapeutic. https://www.ncbi.nlm.nih.gov/pubmed/19803550. Published September 2009. Beheshti Z. Influence of apple cider vinegar on blood lipids. Academia.edu. https://www.academia.edu/27084377/Influence_of_apple_cider_vinegar_on_blood_lipids. Published 2012. Mao X, Wu L-F, Guo H-L, et al. The Genus Phyllanthus: An Ethnopharmacological, Phytochemical, and Pharmacological Review. Evidence-based complementary and alternative medicine: eCAM. https://www.ncbi.nlm.nih.gov/pmc/articles/PMC4854999/. Published 2016. I’m doing the apple juice, lemon juice and apple cider vinegar 3 times a day. I’ve done it about a week now. When should I expect to start seeing gallstones? I plan on continuing this for another 2-3 weeks.